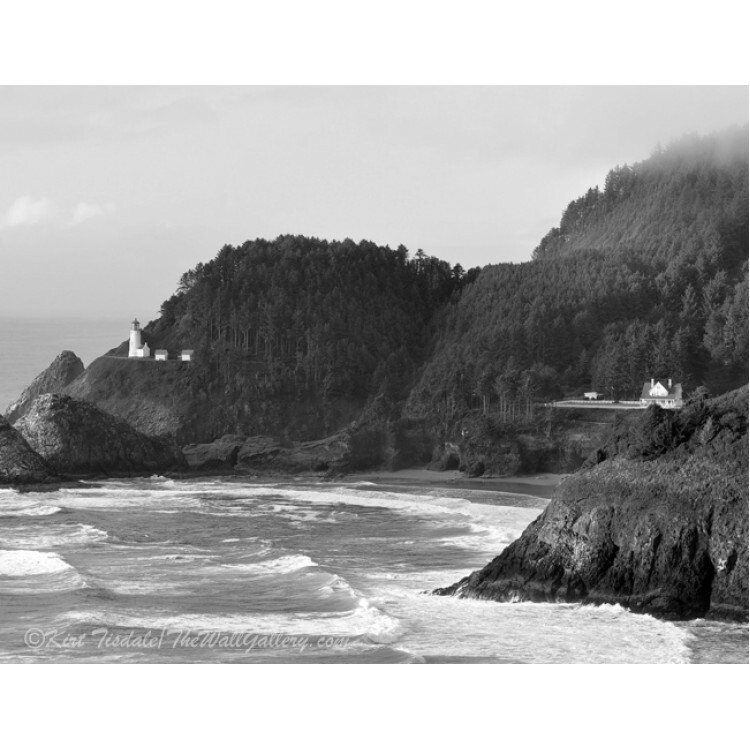 The usage of black and white photography as a wall art print lends itself to many different types of interior design, from contemporary to traditional. I think what dictates the look is the subject matter of the photograph and the manner in which it is framed and matted. 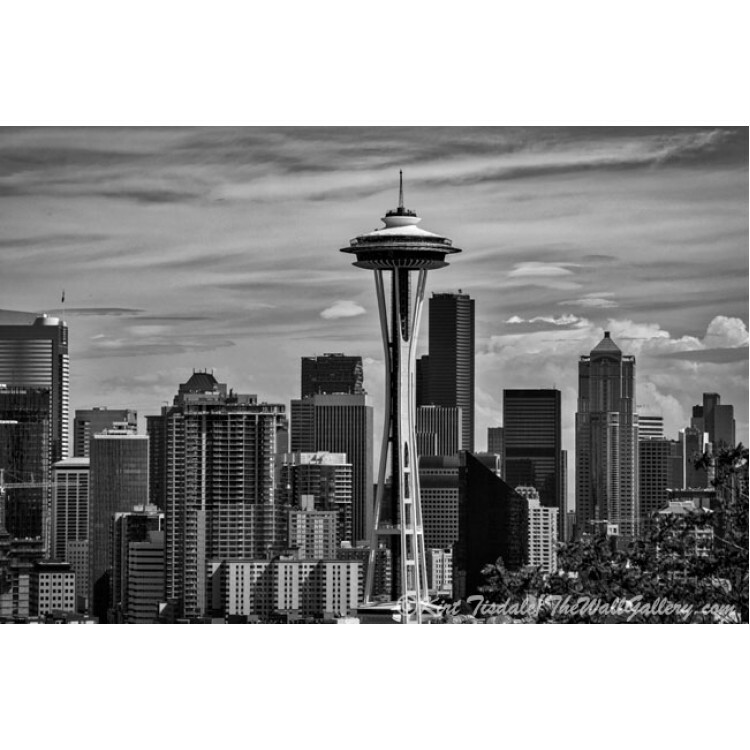 On the printed version of this art print, the Kirt Tisdale/TheWallGallery watermark will not appear. The prints are done individually using a giclee technique (Giclee: a technology for fine art or photograph reproduction using a high-quality inkjet printer to make individual copies). The printer is an Epson Stylus wide-format using Epson UltraChrome K3 Ink. They are printed on Epson Premium Glossy Photo Paper which is 10 mil in thickness, 97% opacity and a 92 ISO brightness rating. The print is then hand cut and depending on size packaged in either a firm oversized mailing envelope or a mailing tube for protection. 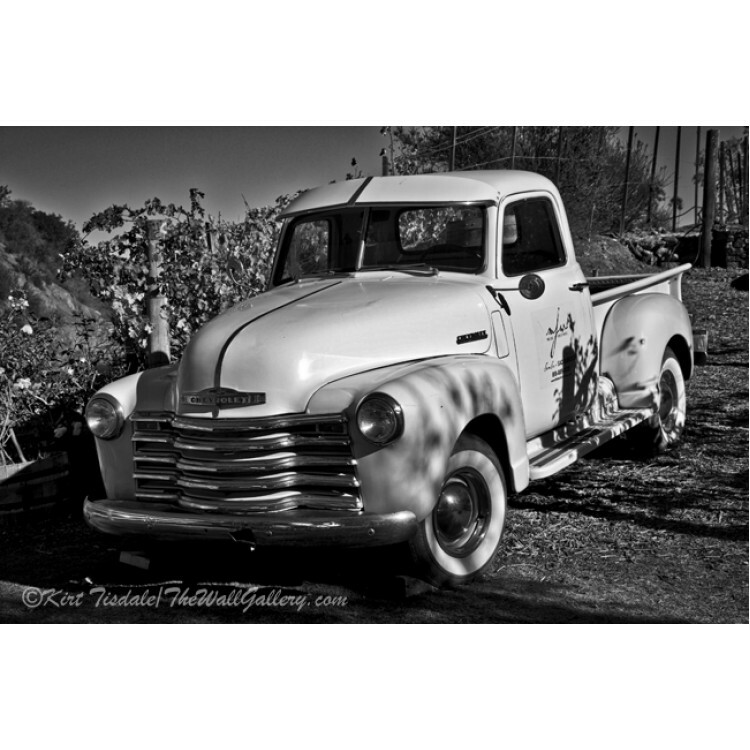 The Curve of The Fender - is a black and white wall art print of a the front fender of a classic car..
Classic Chevy Truck is a black and white wall art print of an old chevy truck in pristine condi.. 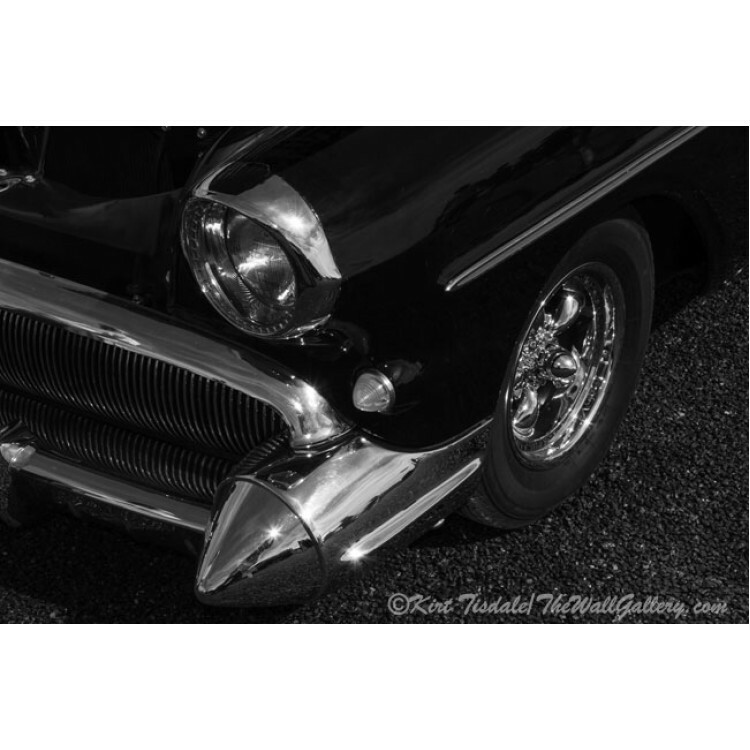 The Car is a black and white wall art print of an old restored classic car. 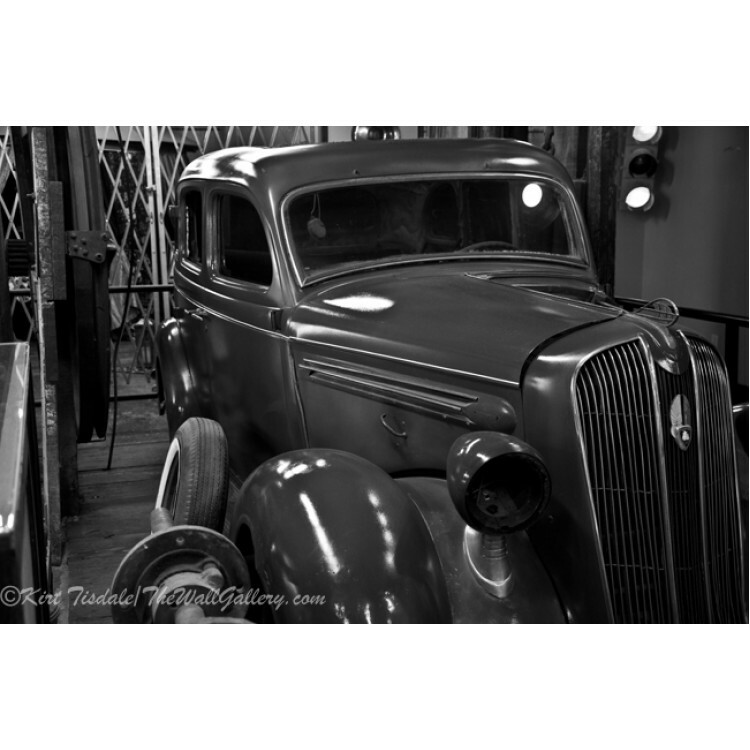 I found this in Jer..
Classic Car 2 is a black and white wall art print of an old restored classic car. I found this .. 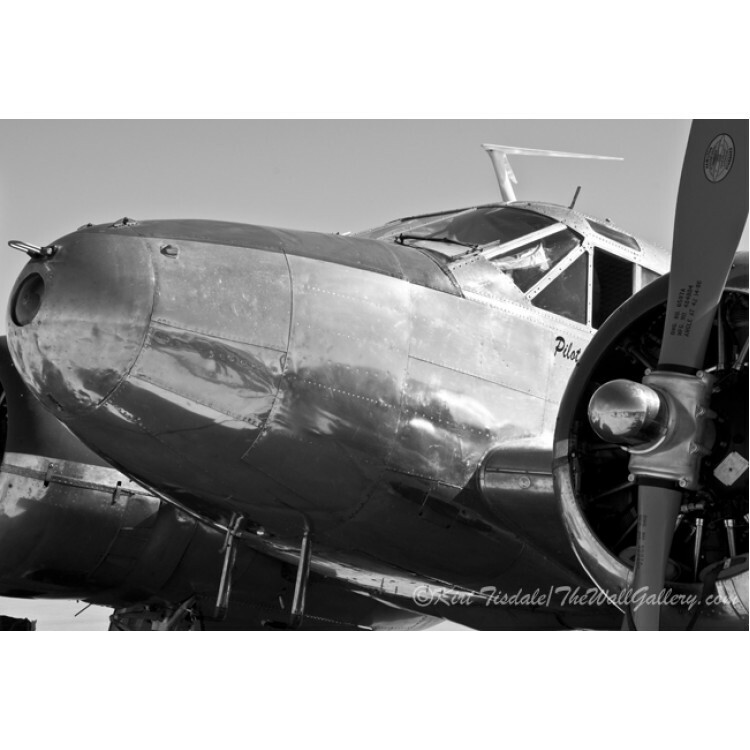 Propeller is a black and white wall art print of the propeller on an old military airplane. (Cl.. 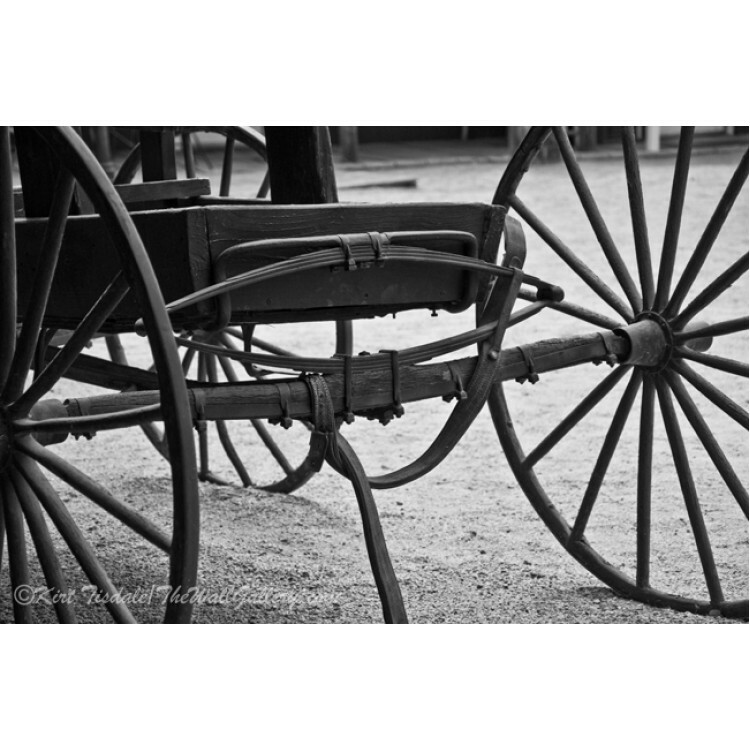 The Back of a Carriage is a black and white wall art print of an old 1800's carriage. (Click on..